Genevieve Goings of Disney Junior's Choo Choo Soul! will perform live music before tots have the chance to meet the new Fisher-Price Little People characters. 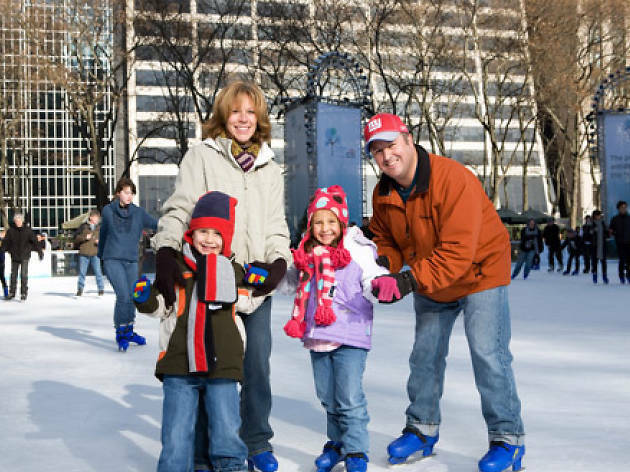 Attendees will be able to skate in the rink and guests under 5 will receive a special treat. All ages.